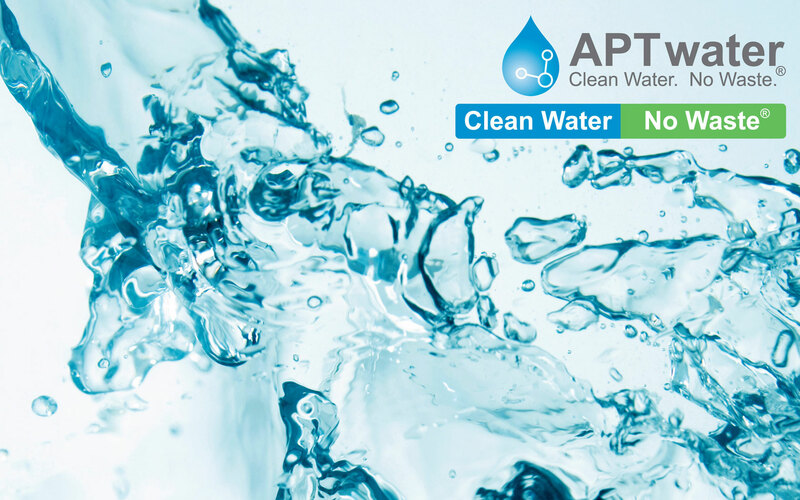 APTwater LLC is a water treatment manufacturer, seller, and servicer. 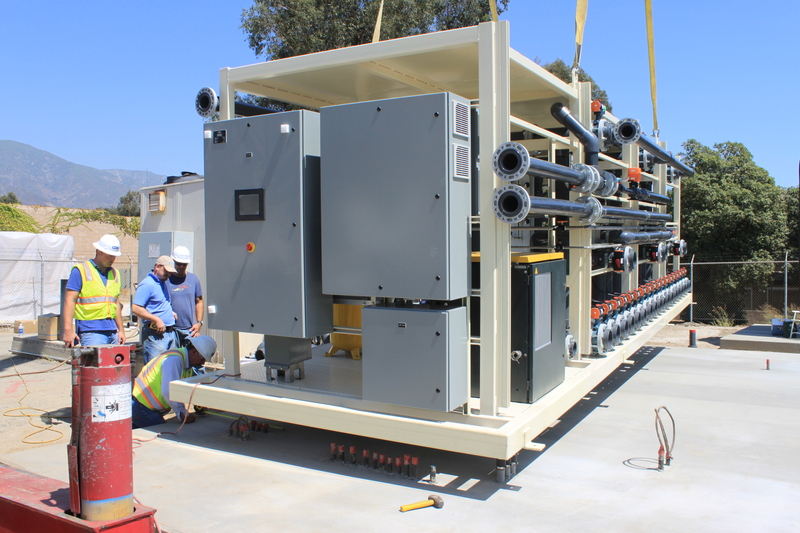 After a business acquisitions in February, 2015, APTwater is now wholly owned by McWong Environmental Technology (MET), who is a full service environmental engineering company headquartered in Sacramento, CA, with office in Shanghai China. 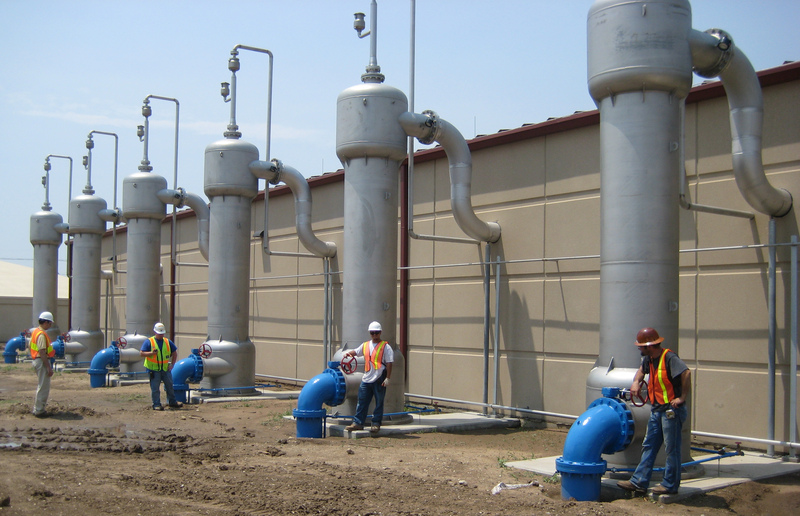 APTwater specializes in advanced oxidation processes (AOP) that do not create waste streams or by-products. APTwater incorporated in 1996 and has fluctuated between 10-20 employees over the years. 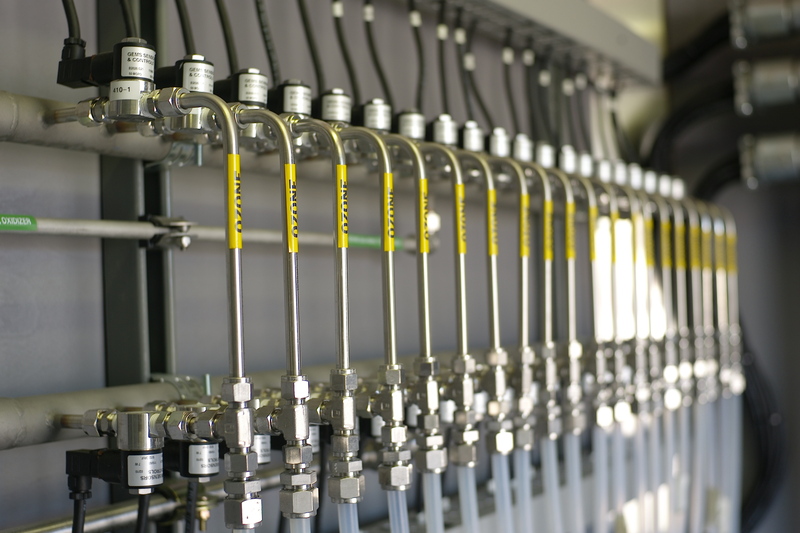 We have over 100 deployed systems across the country and overseas based our two primary technologies, HiPOx (“high pressure oxidation”) and PulseOx (pulsing oxidation”). We have a new up-and-coming technology, named ARoNite (Autotrophic Reduction Of Nitrate), previous also known as the membrane biofilm reactor (MBfR).